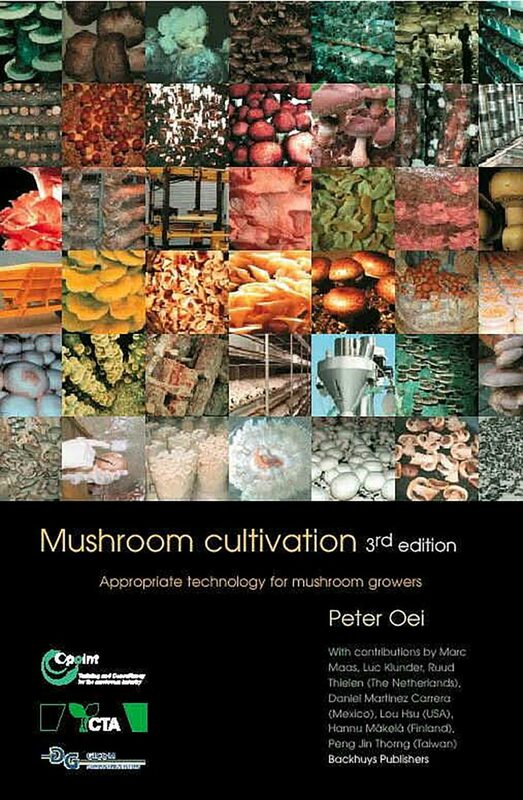 With this 3rd edition of his book, Peter Oei not only updates the information from the second edition, but adds a great deal of new information, including information on the latest high-tech approaches to Agaricus production. 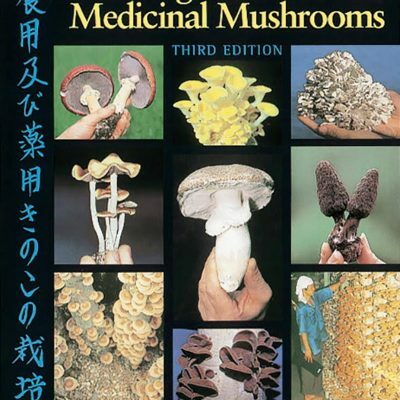 Wood Ears – Auricularia spp. Beyond that, the book offers a lot of information on farm feasibility analysis, marketing, spawn production, climate control, farm design and much more.